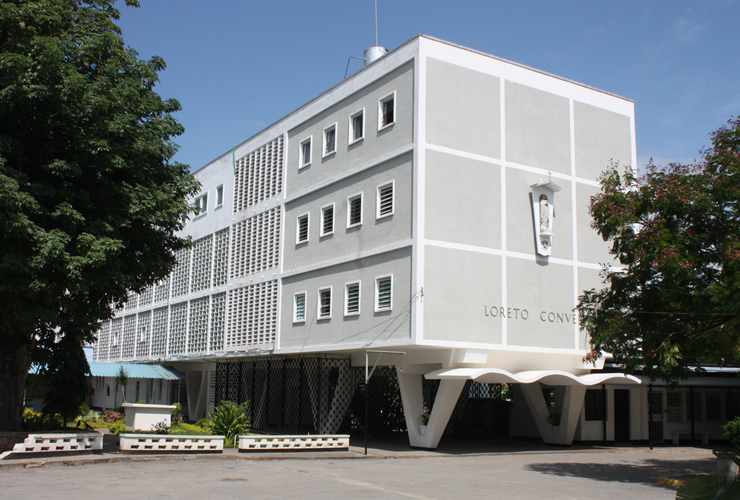 Loreto Convent Mombasa like many other Loreto Institutions all over the world is a landmark in the lives of many successful men and women. It evokes moral uprightness in those who have gone through its instructions. Following the vision of Mary Ward, the sisters happily welcomed the invitation by His Lordship Most Rev. 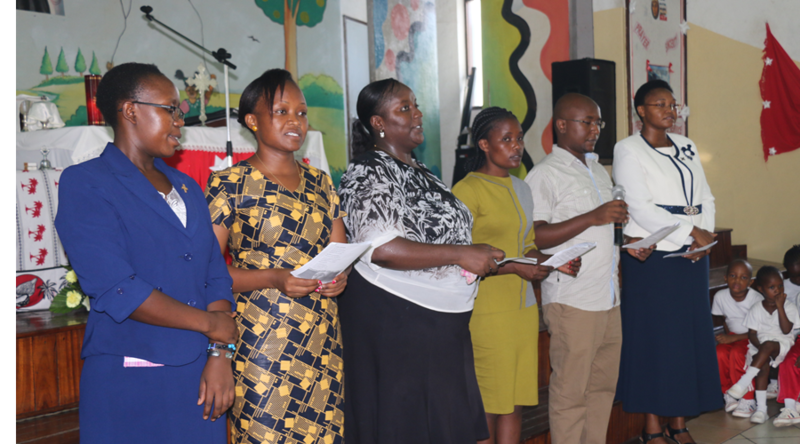 T. Hefferman, C.S.Sp, to start a school in Mombasa. The sisters then established the school in December 19, 1936. The school was first situated that the then called The Salem Road until 1961 when it was moved to its present location. 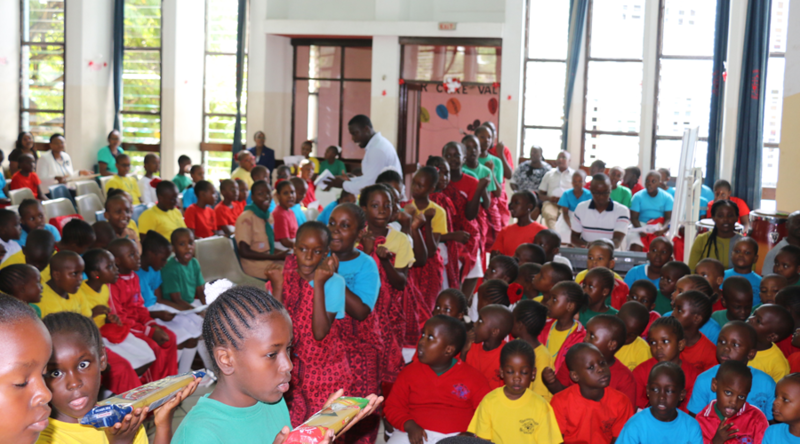 In 1936, the school was advertised in one of the local newspaper Mombasa Times laying emphasis on the kind of education it was going to offer. 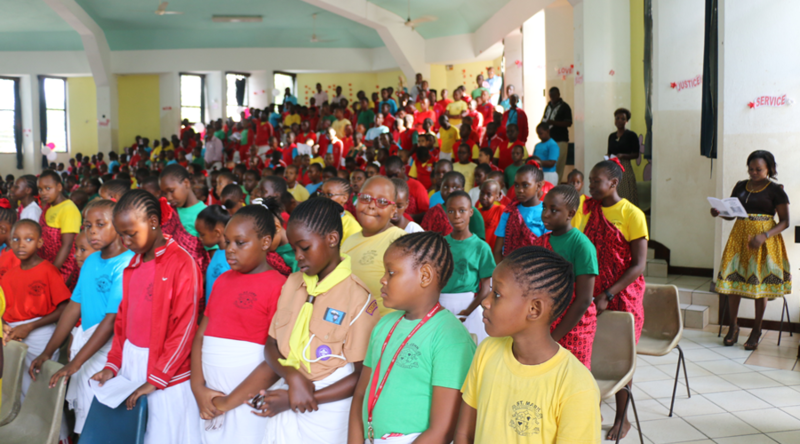 The school, in common with all other Loreto schools around the globe, emphasized on “a Holistic and Person centered Education”. 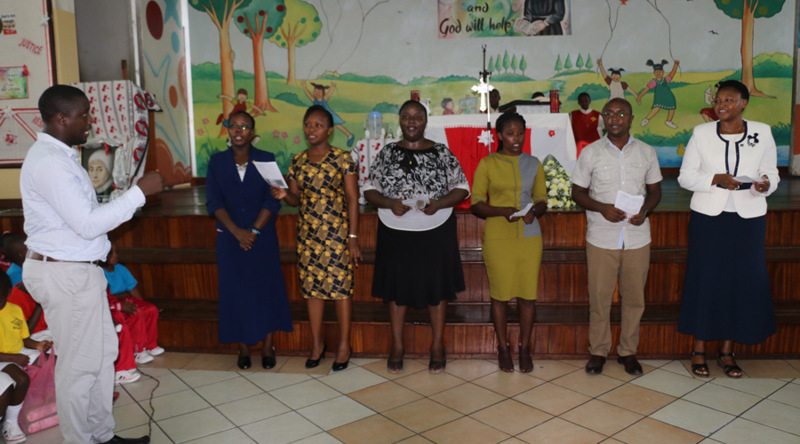 This means that, the Loreto Education gives priority to the integration of the spiritual, intellectual, moral, physical and emotional development of the individual pupil. Respect, justice, honesty, sincerity, freedom, courage and compassion characterize relationships within Loreto education. To work for the progress of people in Christian living and doctrine. 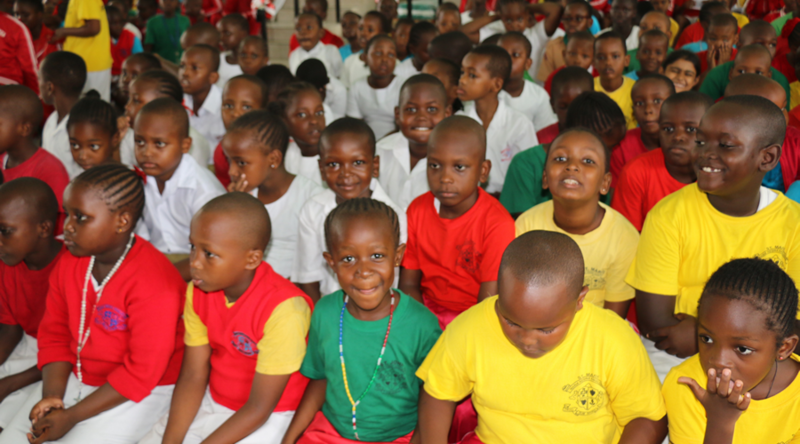 To involve the pupils as much as possible in the task of their own education and development. To foster in the pupils a sense of their dignity and to assist them to be reflective, thus enabling them to make right decisions. 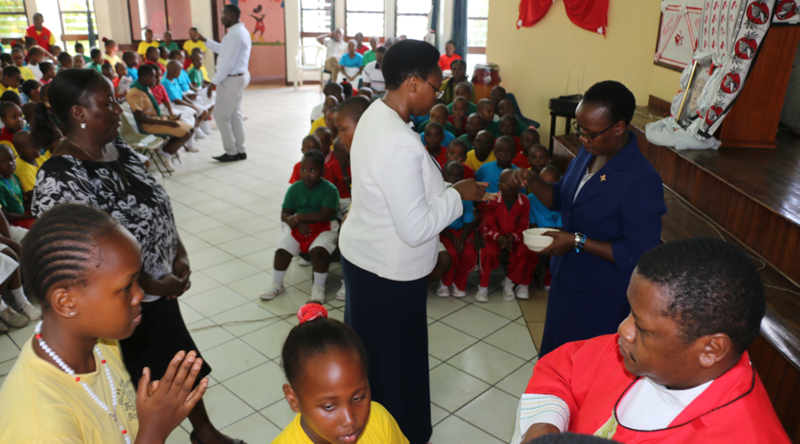 To inculcate in the pupils a desire to serve and provide opportunities for them to put this desire into action. 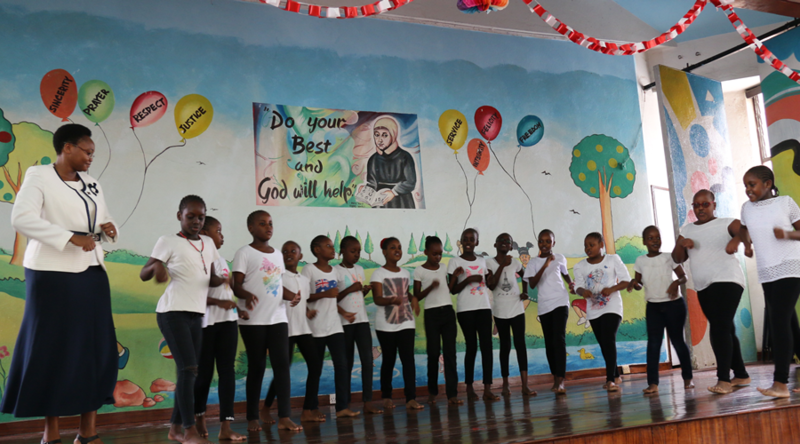 Beside the academic work, the school soon had its swimming club, Girl guides and Brownies, knitting club, organized prayer group and annual musical plays. True to the Loreto traditional concept of educating the whole round child, the sisters, laid a secure foundation on which future Loreto sisters and staff could build when numbers would be larger and when the quiet revolution of integrating other races in Kenyan schools would be possible. 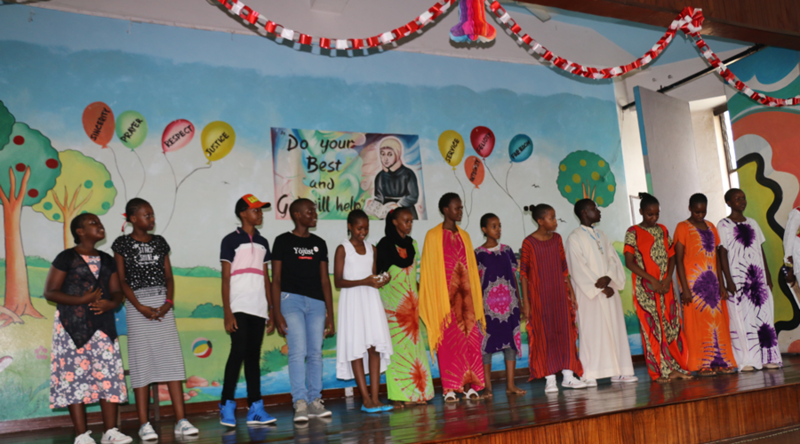 Apart from the academic excellence, Loreto Mombasa pupils participate in extra curricular activities like, debate, sports, tae-kwoondo, music festivals, drama and swimming. 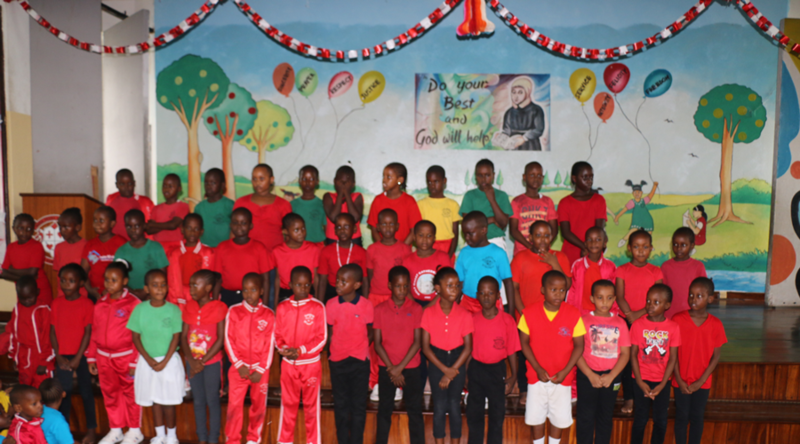 In all these activities our children always emerge among the best. Faith is very central in all Loreto Schools around the globe. 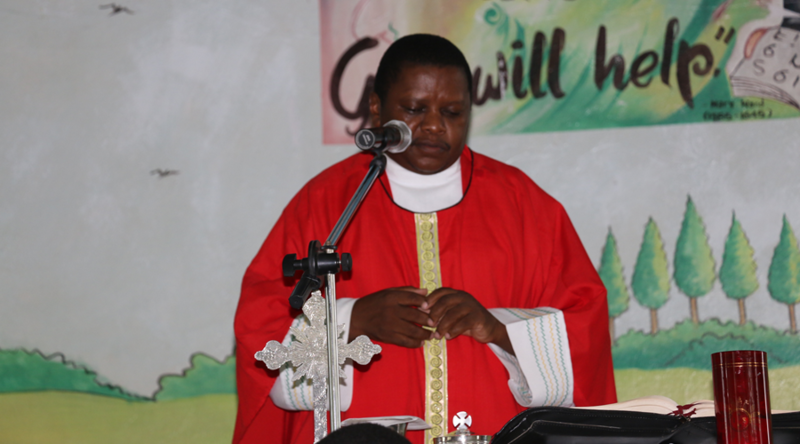 As followers of Jesus Christ, it is within our mission and rules to follow the Catholic faith. From this point of view we try to be faithful to Mary Ward's Charism, “to serve the church by our care of faith”. 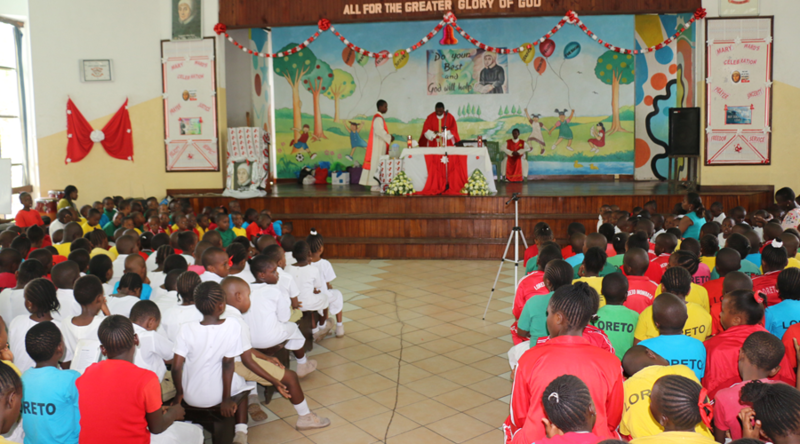 In Loreto Mombasa, all pupils participate in weekly mass, which is the center of our community prayer. 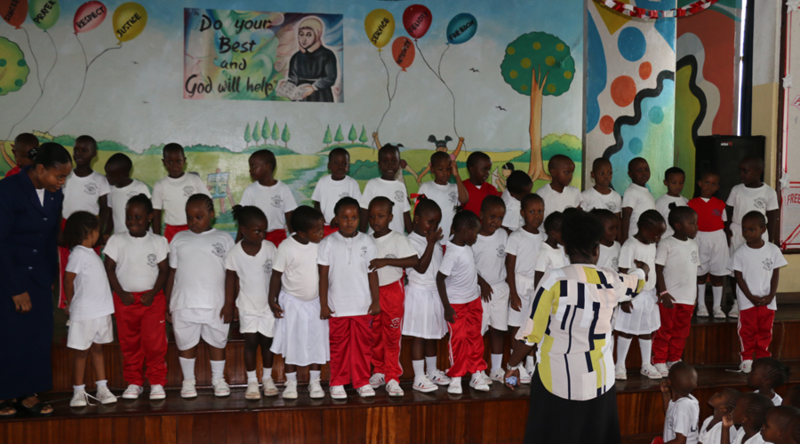 Pastoral classes are also offered once a week in order to teach and pass the religious as well as moral values to our pupils. 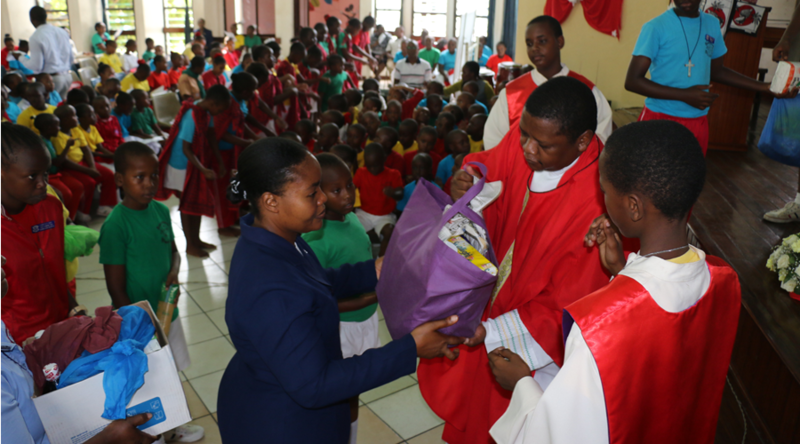 Each year Catholic pupils are prepared for different sacraments, that is, Baptism, Eucharist and Confirmation. 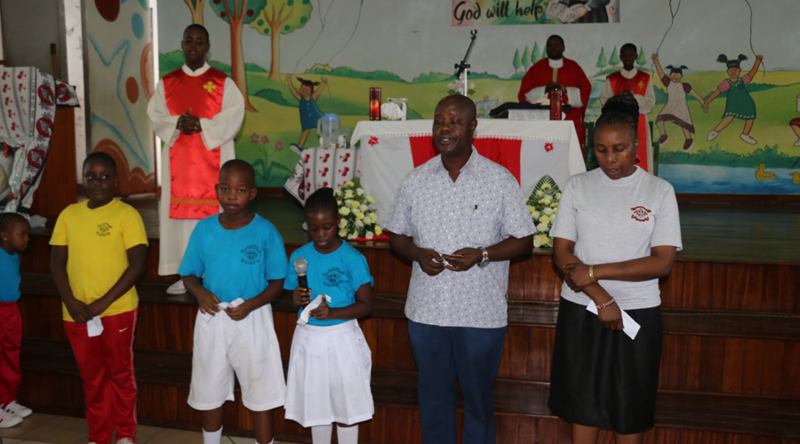 They also undergo regular confession each term.